Our peanut butter dog treats are made with natural peanut butter and contain no added sugar. 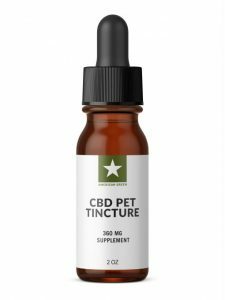 We use wholesome ingredients to better optimize your pet’s health. 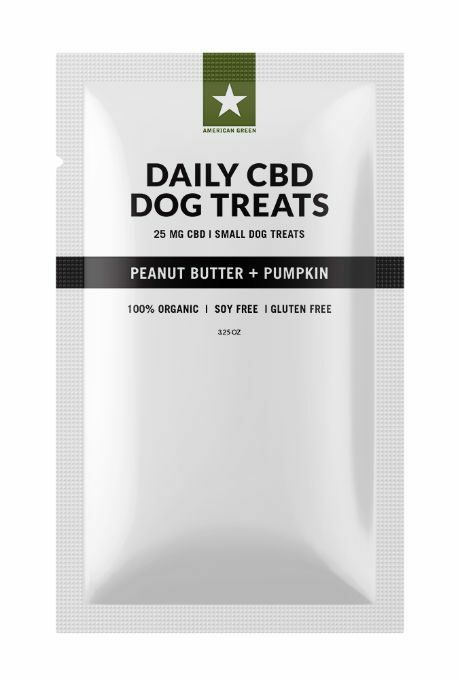 We have two flavors for our dog treats Peanut Butter Pumpkin (viewing) and Blueberry Chicken. Ingredients: Oat Flour, Organic Pumpkin Puree, Peanut Butter, Eggs (Farm Fresh), Cannabidiol (1mg per treat), Salt, Mixed Tocopherols and Other Natural Preservatives. 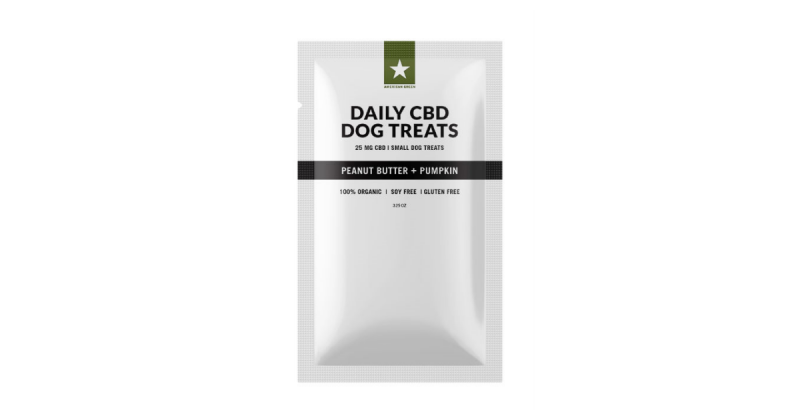 What is in our Small Peanut Butter CBD Dog Treats? 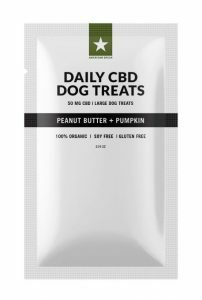 These treats are made with Oat Flour, Organic Pumpkin Puree, Peanut Butter, Eggs (Farm Fresh), Cannabidiol (1mg per treat), Salt, Mixed Tocopherols and Other Natural Preservatives. I have a chihuahua and a German Shepherd, both of them absolutely love these and go nuts for them!!! I recommend them. oops! meant to give 5 stars! I bought these for one of my dogs who experiences terrible noise phobia during upcoming weeks and during 4th of July. I feed him the recommended amount before it gets dark (he already becomes anxious as he’s aware that fireworks happen at night) as he will not eat anything once the anxiety kicks in. So far, it seems to help! He still gets scared when he hears something go off, but the trembling that accompanies his anxiety seems to be significantly less. He’ll also come out of his little safe space here and there rather than hiding in it all night. 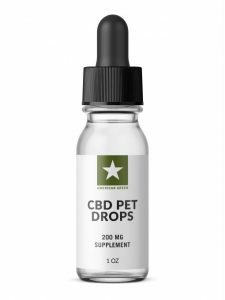 I will be ordering the CBD oil for the times he will not consume the treats and leave another review!